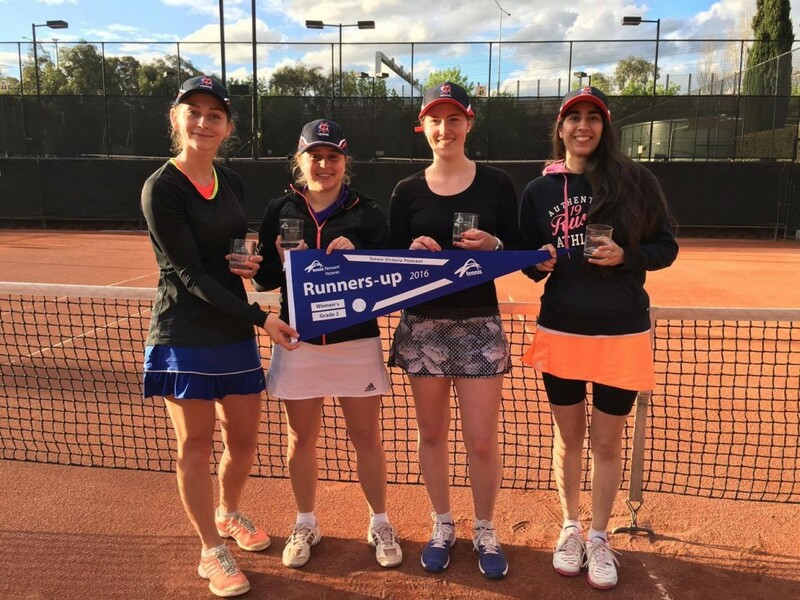 The MCC Glen Iris Valley Tennis Club would like to invite all 2017 Tennis Victoria pennant players to a team practice session on Saturday, April the 8th. from 10am. It will a great opportunity to meet your team members and other players in the various grades. The 2017 season will see 14 teams represent the club from Grade 1 right through to grade 7. We are hoping that Tennis Victoria will have completed the grade allocations by that date, so we can supply all players with their season information. If you have any questions about the upcoming season please feel free to contact Angelo on 0407 477 798.